Last week was a week of birthday festivities. With the help of The Sugar Suite the events were even more special. Talented cake artist Christina Konja brought our fantasy cakes to life with masterpiece cakes which included an impressive iphone 4 cake replica and a Christian Louboutin shoe cake that blew away the crowd. Along with the outstanding designs the flavors of the cakes were pleasingly delicious. The Sugar Suite also makes a variety of handmade individual pastries perfect for any occasion. 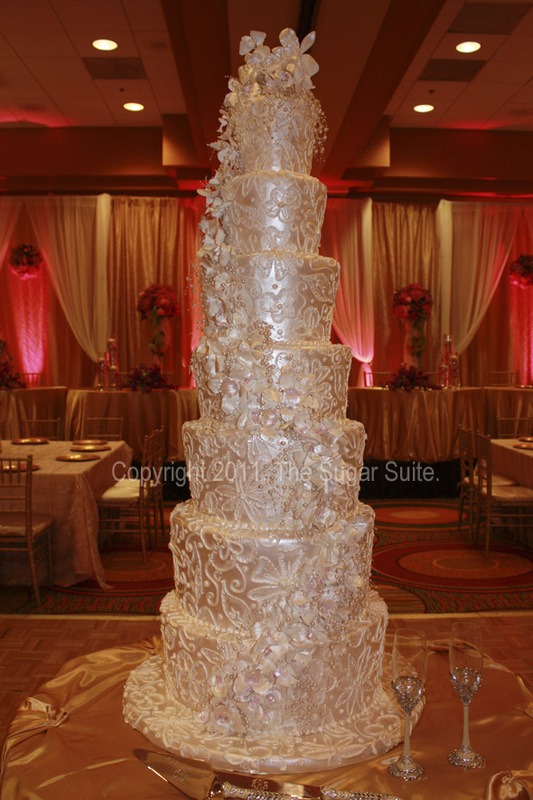 I recommend that you contact The Sugar Suite for your next event!